If you’re in the market for luxury sedans, then you’ve probably whittled your search down to the Mercedes-Benz C-Class vs. Audi A4. But between the two, we think that the Mercedes-Benz C-Class specs are far more powerful and sophisticated than the Audi A4. See for yourself below! When comparing Audi vs. Mercedes, the Mercedes-Benz C-Class specs have the clear edge. The base Audi A4 has a 2.0L 4-cylinder engine that generates up to 190 hp and 236 lb-ft of torque. Meanwhile, the Mercedes-Benz is equipped with a 2.0L i-4 turbo with a whopping 255 hp and 273 lb-ft of torque. Want more proof of the Benz’s power? The C-Class can accelerate from 0 to 60 mph in just 5.7 seconds – while the A4 manages the same feat in 7.1 seconds! If you’re in the mood for a refined and powerful ride, there’s no comparison. The Mercedes-Benz C-Class is the winner. Between these luxury sedans, the Mercedes-Benz C-Class specs are more powerful. But aside from the engine, what else is going on under the hood? 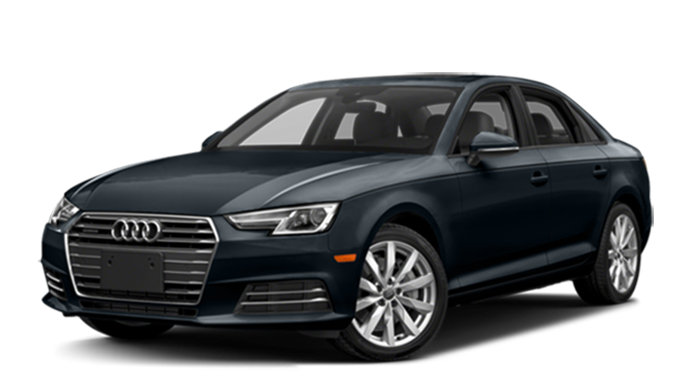 The Audi A4 has a standard 7-speed S tronic dual-clutch transmission with front-wheel drive. The Mercedes-Benz C-Class utilizes a 9G-TRONIC 9-speed automatic with a rear-wheel drive configuration. This creates the smooth and sporty ride that luxury lovers adore. After comparing the Mercedes-Benz C-Class vs. Audi A4, we think that the C-Class is an exceptional model. 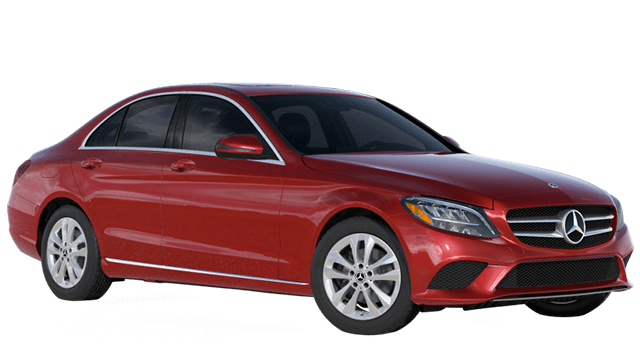 Take a look at our Mercedes-Benz C-Class inventory at Sullivan-Parkhill in the Decatur area, and contact us to set up your test drive near Bloomington and Danville!